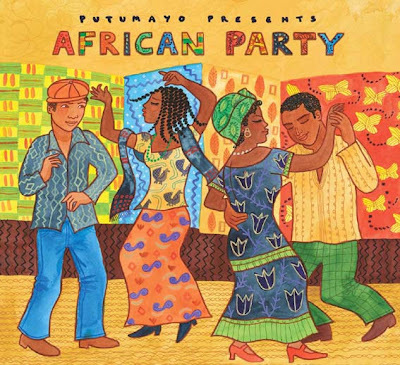 In celebration of their 15th birthday, Putumayo World Music has released a brand new collection of tracks called African Party. We’ve got one of these vibey albums to give to the first Deco reader who emails us with the name of one of the artists on this album. Remember to include your name and postal address in your email.